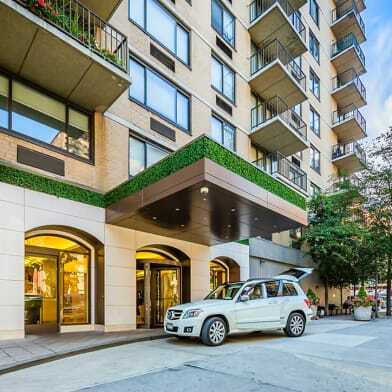 Low Fee: Meticulous elevator building in prime West Village. Unique studio, renovated, central A/C and pet friendly. 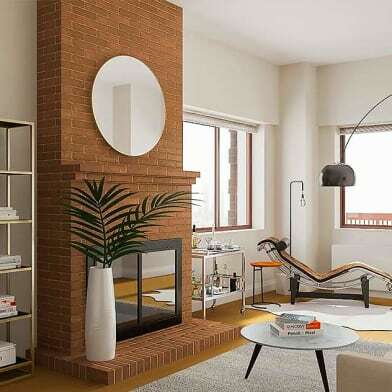 Corner unit, windowed bath, excellent closets and storage. 2 months security deposit. 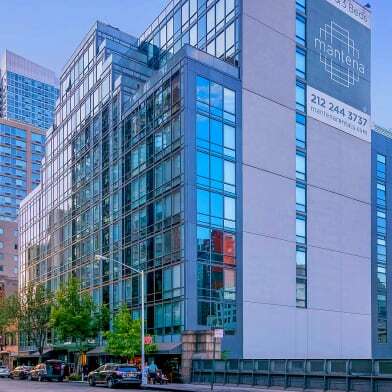 Have a question for 247 West 10th Street 2-C?